How to Play Rock Lead Guitar. 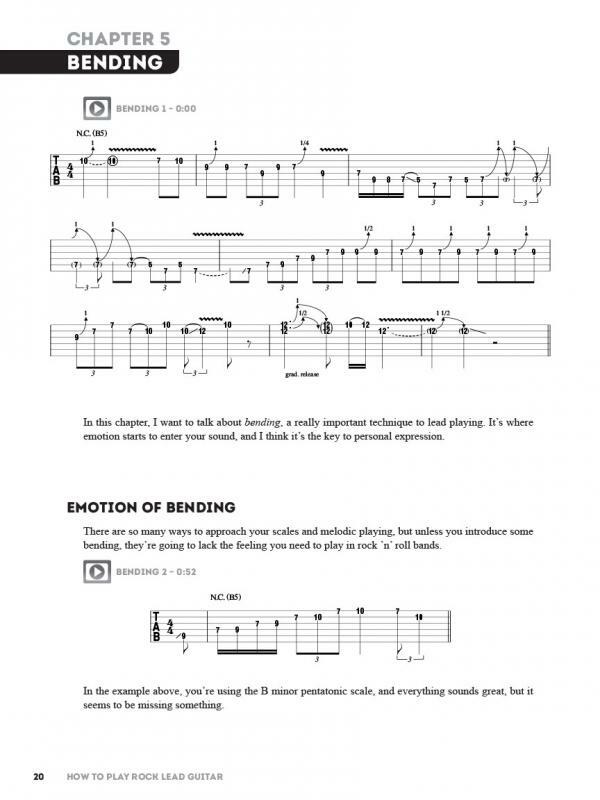 SHEET MUSIC BOOK WITH VIDEO & GUITAR TABLATURE. 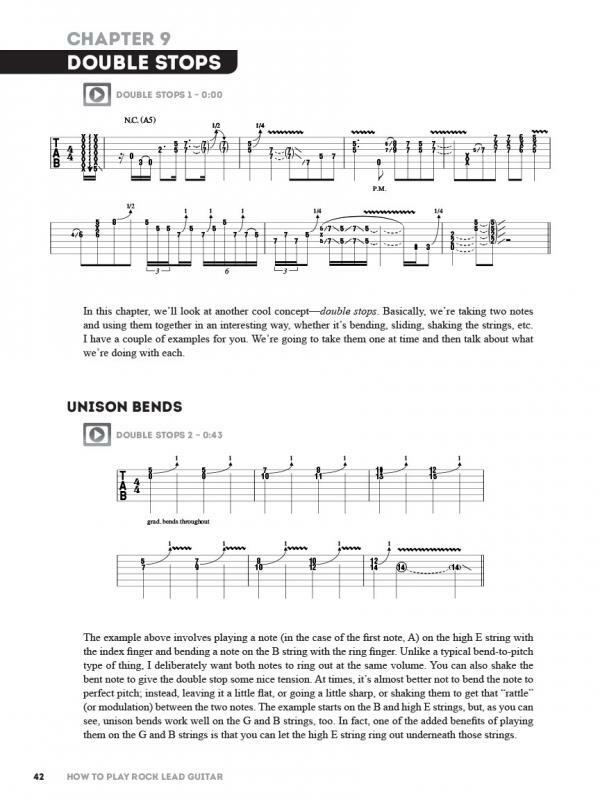 LIBRO METODO DI MUSICA ROCK CON VIDEO. Providing the screaming solos and melodies for countless songs, the lead guitarist plays a crucial role in rock music. 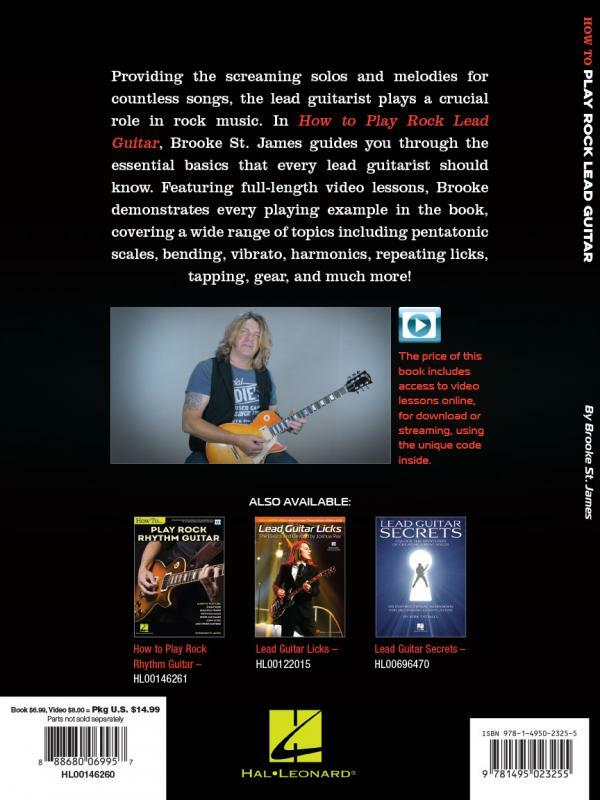 In How to Play Rock Lead Guitar, Brooke St. James guides you through the essential basics that every lead guitarist should know. 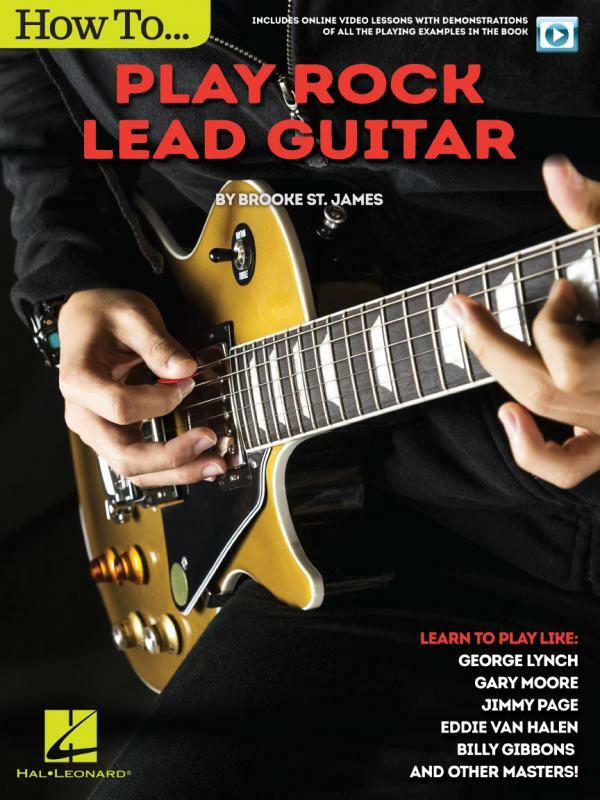 Featuring full-length video lessons, Brooke demonstrates every playing example in the book, covering a wide range of topics including pentatonic scales, bending, vibrato, harmonics, repeating licks, tapping, gear, and much more! 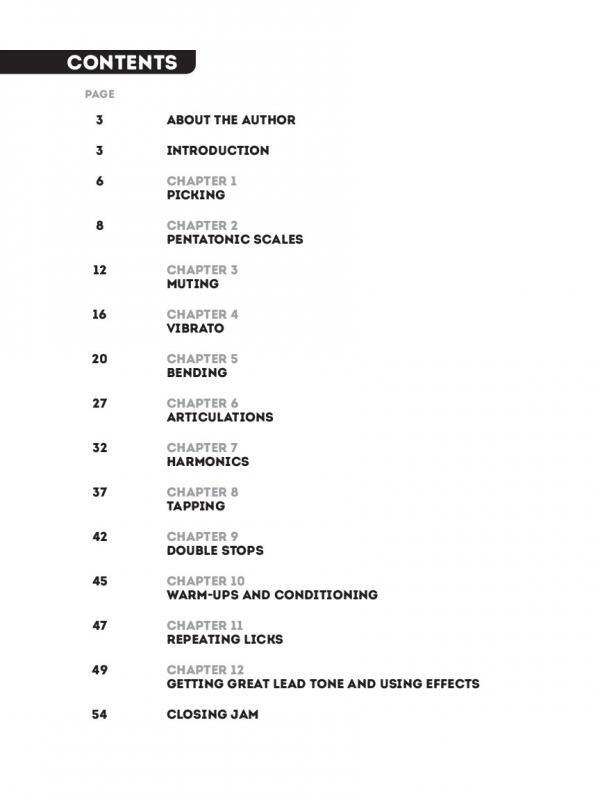 This title also includes online video lessons with demonstrations of all the playing examples in the book. The video is accessed online for download or streaming using the unique code inside each book.